The Finnish government has decided to participate in the Rail Baltica project. 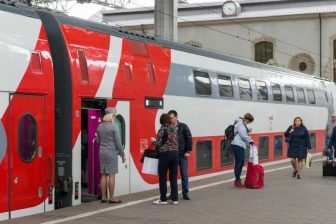 Finland will establish a special enterprise to become a shareholder of RB Rail company, a joint venture that was incorporated by the three Baltic states to construct the European gauge railway line from the Polish-Lithuanian border to Tallinn. On 1 February, Finland’s Minister of Transport and Communications Anne Berner presented a plan to establish the Oy Suomen Rata company. The document provides that the new enterprise will be responsible for the construction of railways. Oy Suomen Rata will consist of five subsidiaries. One of them, Rail Baltica-yhtiö, will become a shareholder of the Rail Baltica project. 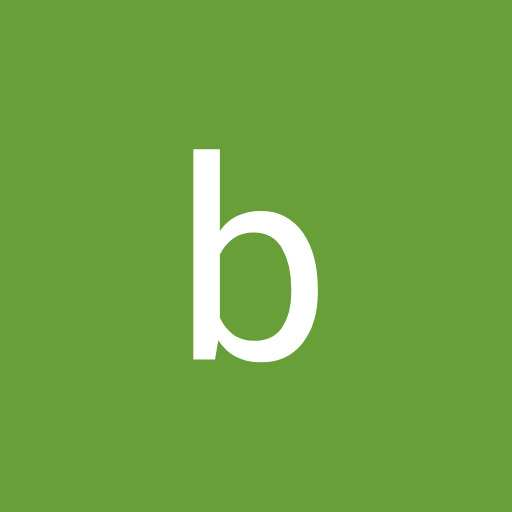 The exact terms of the new entity incorporation are undefined yet. “Last November, I proposed to my Finnish colleague Anne Berner that Finland should join the Rail Baltic joint venture. Already at the time, the minister expressed her willingness to take such a step, and I am pleased to note that this readiness is now formulated as the official position of the Finnish Government. 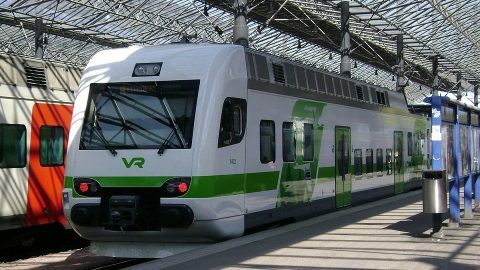 Finland will become the official participant of the Rail Baltic joint venture”, the Estonian Minister of Economic Affairs and Infrastructure Kadri Simson commented. The Rail Baltica project allows Finland to become the new logistics hub of Northern Europe. The Finnish government has been discussing the construction of the Arctic railway for several years. 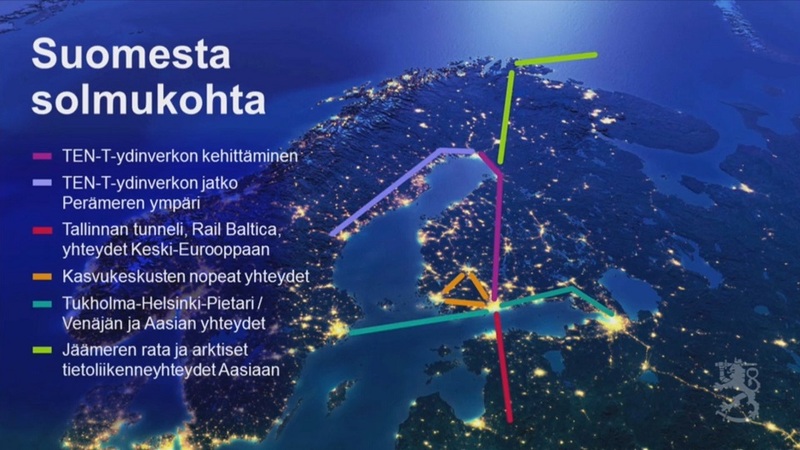 This project includes a few probable rail links that connect the northern part of Finland with Norwegian seaports and harbours. The main line will run from Rovaniemi, the administrative capital of Finnish province Lapland, to Kirkenes, the Norwegian port in the Barents Sea. “Finland should not be a logistics dead-end. We should be a central hub for passenger, goods and information traffic”, Anne Berner noted to the Finnish media. Helsinki is located 80 kilometres north from Tallinn. The cities are separated by the Gulf of Finland. Both Finland and Estonia plan to construct the so-called Talsinki tunnel that connects the two countries. The construction costs are estimated at 9-15 billion Euros. In December 2018, the Dubai-based company ARJ Holding invested 100 million Euros in the project. The tunnel construction is actively promoted by Peter Vesterbacka, creator of the Angry Birds computer game and the Finest Bay Area Development company. Vesterbacka’s firm even started to sell the tickets for the future train rides through the Talsinki tunnel. The project is expected to be implemented no earlier than 2024. The start of the Rail Baltica project is scheduled for 2020. 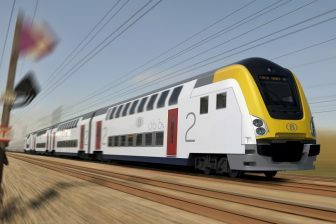 This year, RB Rail company plans to purchase the plots where the new railway will run and start the preparatory works. 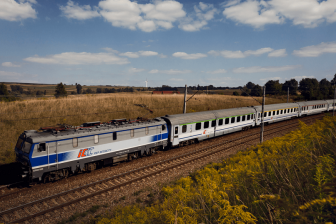 The 870-kilometre line will connect the Baltic states with the EU’s network by the broad gauge railway. The project is expected to be accomplished by 2026.